A high-profile ministerial meeting of 68 US-led coalition nations fighting against ISIS will be hosted by Washington in two weeks. It will not include two prominent players in the region actively fighting ISIS – Russia and Iran. US Secretary of State Rex Tillerson will meet delegates from other members of the 68-strong coalition fighting against Islamic State (IS, formerly ISIS/ISIL) on March 22-23. The summit is meant to “accelerate international efforts to defeat ISIS in the remaining areas it holds in Iraq and Syria and maximize pressure on its branches, affiliates, and networks,” according to a State Department statement. The meeting in Washington will be the first of its scale since December 2014, shortly after the US-led coalition was formed. “The coalition’s working group co-leads will meet as well to coordinate across all lines of effort. That includes military, counter-finance, counter-messaging, counter-foreign-fighters, as well as stabilization – all aspects of the campaign. I can imagine that will involve all aspects – certainly both military and government as well,” State Department spokesman Mark Turner said. The expected snub did not go unnoticed in Moscow. Senator Aleksey Pushkov, member of the Defense and Security Committee, spoke in stronger terms. “The 68 members of the Western coalition will be discussing the fight against IS without Russia. They can meet and talk without Russia, but they cannot win without her,” he tweeted. “Russia invited other nations to join its effort in demining Palmyra’s historic [sites]. But gathering and talking in the US is much safer,” he added. The meeting in Washington comes after US President Donald Trump ordered in late January the Pentagon, Joint Chiefs of Staff, and other agencies to draft a plan for defeating IS. The US has since deployed additional ground troops in Iraq and Syria, indicating that a long-promised siege of IS’ Syrian capital, Raqqa may soon commence. The Obama administration had promised that a Mosul-style operation in Raqqa was in the pipeline for months, but failed to deliver. 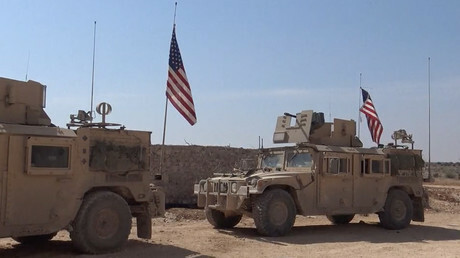 The delays were reportedly caused by tensions within the US-led coalition which prevented Washington to convince its Kurdish, Arab, and Turkish allies to work together. Ankara, which is part of the coalition, sees Kurdish militias in Iraq and Syria that receive aid from the Pentagon as potential enemies, citing their links with the Turkey-based insurgency. The Turkish incursion into northern Syria was aimed at both IS fighters and Kurds, which were stopped from seizing territory along the border by Turkey-allied FSA militants. 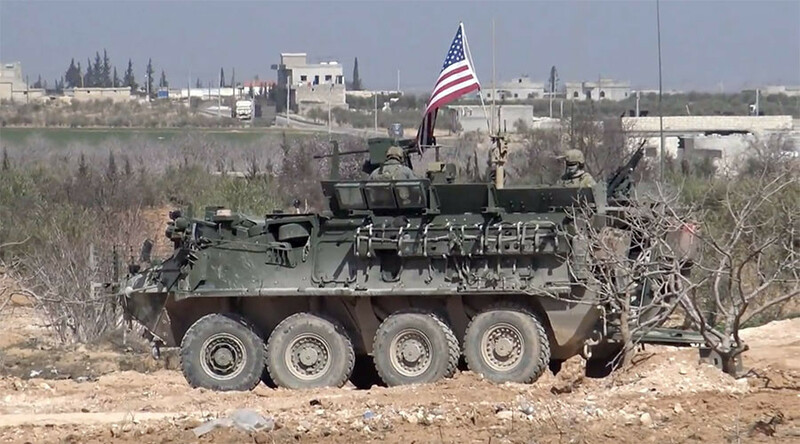 Turkish defiance of US leadership has also manifested in cooperation with Russia and Iran, both of which support the Syrian government’s fight against IS and other jihadist groups, to negotiate a rebel pullout from Aleppo, Syria’s second-largest city. Aleppo was captured by the Syrian Army after years of being divided between government-held and militant-held areas amid Washington’s diplomatic effort to prevent this outcome, citing humanitarian concerns. 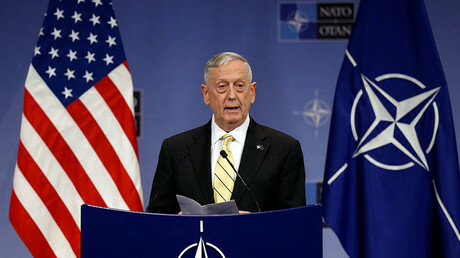 Despite some observers expecting the Trump administration to join forces with Russia against ISIS, US Secretary of Defense James Mattis said last month the Pentagon was “not in a position right now to collaborate on a military level” with Moscow. The Trump administration is under pressure at home, as critics accuse him and his staff of secretly colluding with Russia during the presidential election to secure victory. The president has repeatedly denied the accusations, and any concrete proof of foul play on his part is yet to emerge.